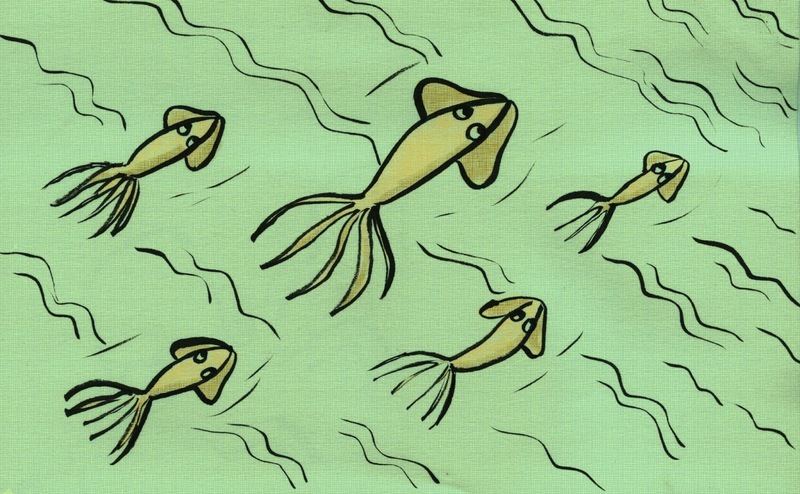 Beautiful post, Thank you for sharing this The Japanese flying squid weighs not exactly a pound, lives close to the surface, and flies up to 30 meters through the air in packs. 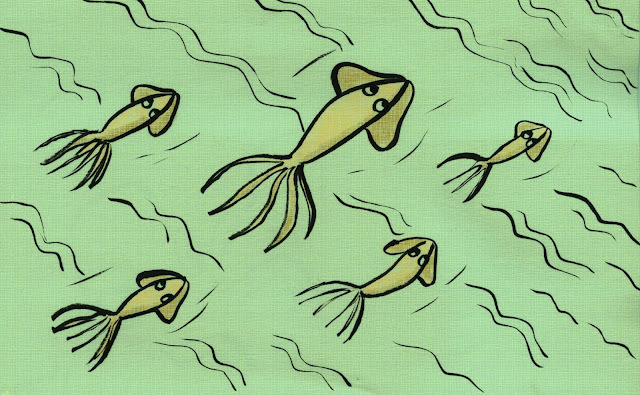 These squid live for a year and are a reasonable fishery, since Japanese fishers get them after they have brought forth and quite recently before they bite the dust. They are exceptionally. prominent as sushi in Japan, China and the United States.